Watching the game with friends? 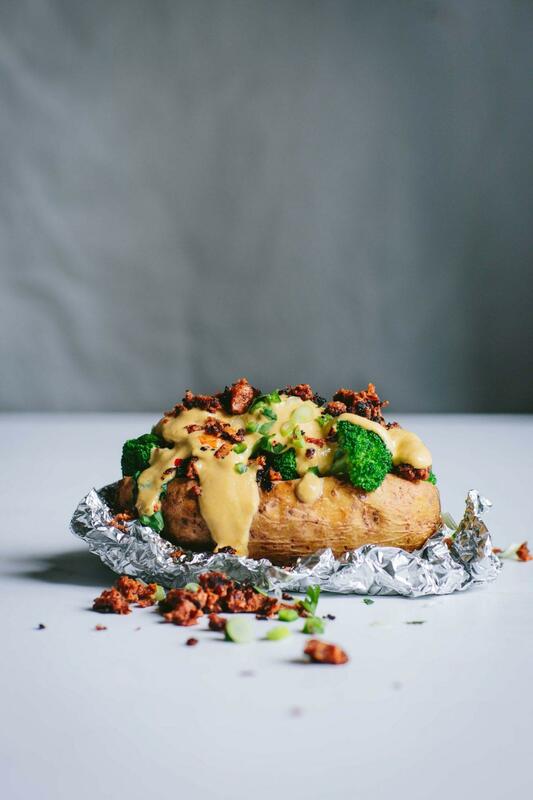 Lay out a baked potato bar or stuffed avocado bar (Mens Health). Hungry hordes coming to watch the game? Make it easy on yourself — and your waistline. Assemble a “food bar” and let people pile on their choice of toppings. We’re talking loaded baked potatoes or stuffed avocados. It doesn’t take a ton of time. Just bake the spuds or avocado an hour before your squad stops by, then lay out some simple topping options. Everyone picks their favorites. Everyone goes home happy. Easy recipes here.